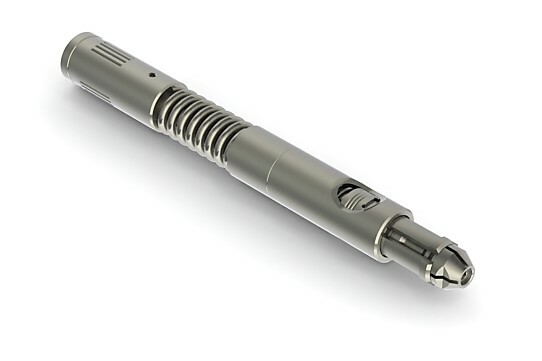 The Coil Solutions GS Pulling Tool is designed to latch standard internal GS profiles such as locks, disconnects and various other completion tools. The latching mechanism is a robust dog/core design which releases positively from the internal fish neck when a hydraulic differential is applied to the tool. The tool does not require shear pins or drop balls since the differential required to activate the tool is provided by circulating through a choke insert in the core.